Oooh these look lovely. Been looking for some good affordable but cruelty-free skincare! Had no idea elf did stuff like this, love the sound of the aloe/cucumber involved in these! 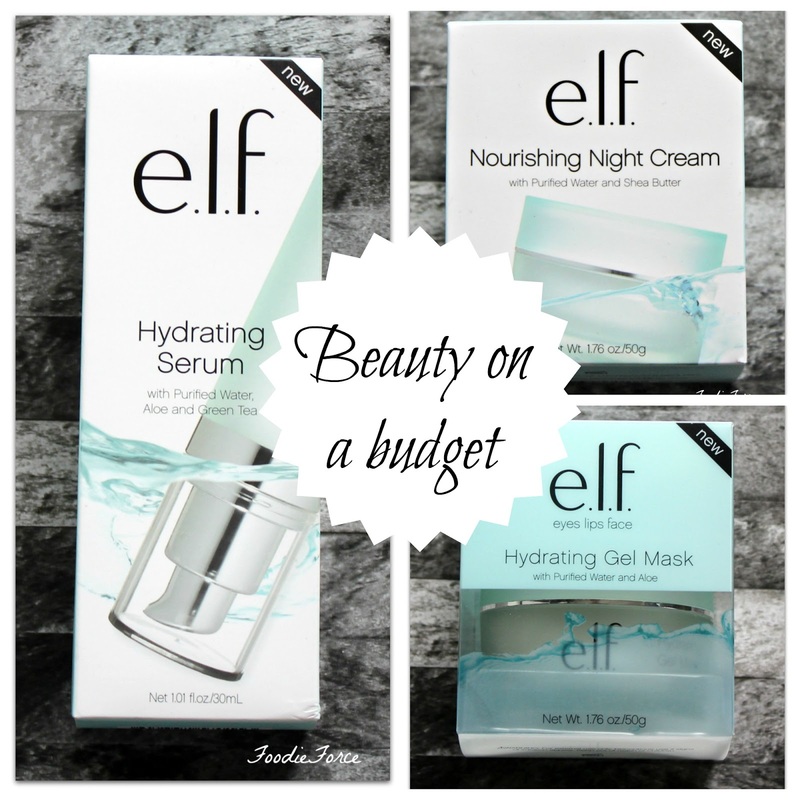 I've actually never tried any elf products, but I've always seen great things about them and I love their simple modern packaging.